Nick is the founder and chairman of Animas. 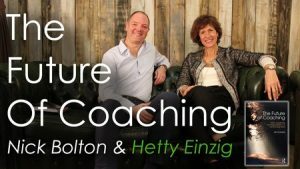 An existentially-oriented coach and supervisor, Nick created Animas to embody the qualities of unknowing with an emergent approach to coaching that informs coach training at every level. 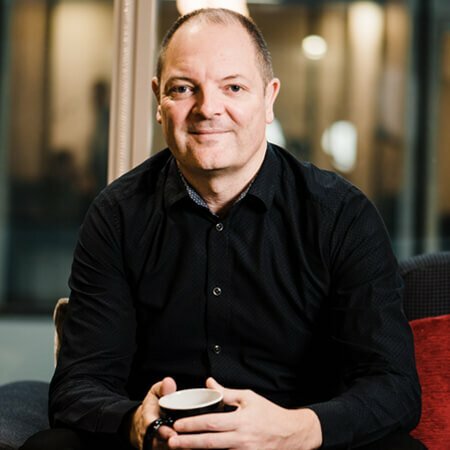 As chairman of Animas, Nick’s role is to help set Animas’ vision, challenge the team to ensure it is living and breathing the meaning of the word Animas – “Live Life Courageously” and ensure we remain true to our ethos and values. 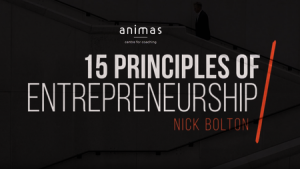 Adventures in Entrepreneurship Part 2:Hear Nick Bolton’s 15 Personal Principles in Entrepreneurship that he lives and dies by as an entrepreneur, business person and CEO.